It is great if you can hold the crystals one by one or place them on your chakras as you do this exercise but you do not need to have all the crystals mentioned at hand. It is enough to visualise the colour of each chakra. You do need some time to ground and centre before you begin. Make sure that you will not be disturbed. Light a candle and invoke the protection of your Guardian Angel. Light some incense if you like. Sandalwood or frankincense work will for clearing your energy and raising your vibration. Visualise each chakra in turn, starting with the root chakra. Breathe into the chakra deeply, three times (in through your nose and out through your mouth). Set the intent to use your out breath to clear any blockages. Then say the prayer for that chakra out loud. Spend a minute feeling the difference before you continue to the next chakra. The correspondences below may or may not resonate with you. That is OK. You are free to ask your angels and do your own research. It is not important that we all have identical beliefs but it is important that we align ourselves with and give expression to that which we believe and have tasted/experienced for ourselves. For a while, I was confused about how the Angel ruler of Mars, Samael/Chamuel, could be the angel of the Earth/Root chakra, while Uriel (ruler of North/Earth) is the angel of the Solar Plexus/Fire chakra. Then it clicked that this is how the Archangels help us pierce the illusion and experience the ‘As above, so below.’ Also, the Fire of the Root/Earth chakra is found in the kundalini (sexual/creative) energy which will rise through all chakras as blocks are cleared. Archangel Uriel rules Earth but is a an angel of pure Fire and brilliant light. He can help us stabilise the often volatile third chakra with his angels of peace. However, if this does not resonate, I urge you to find correspondences that work for you. 4. Heart Chakra (green) – Archangel Raphael. Green aventurine. 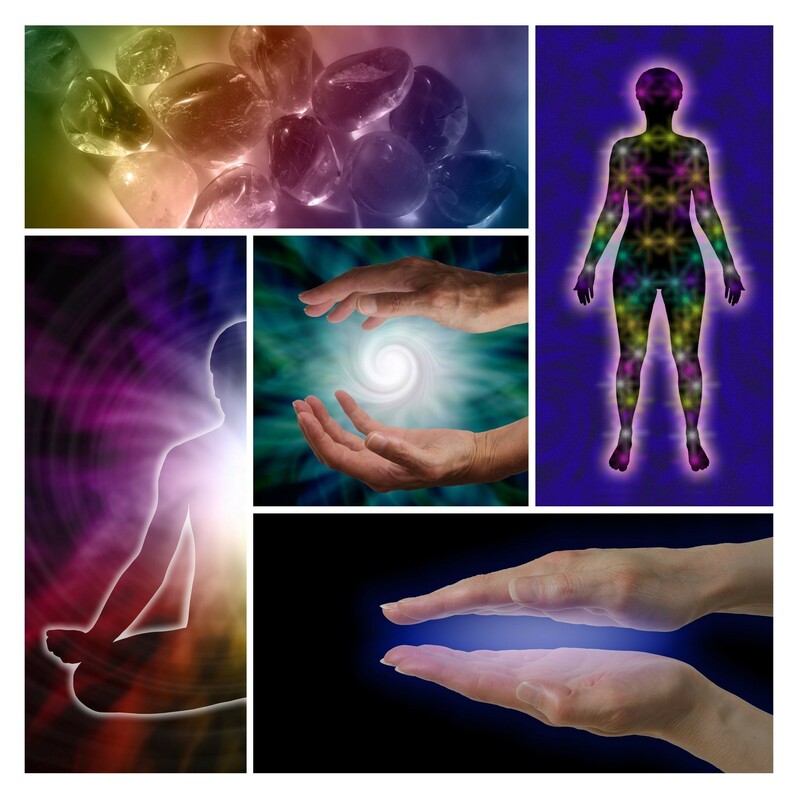 Once you have completed the exercise, seal your aura off with any colour light you feel drawn to work with. Trust your own intuitive guidance on this and don’t be afraid to experiment. Try doing this exercise first thing in the morning for seven days and watch your life change!